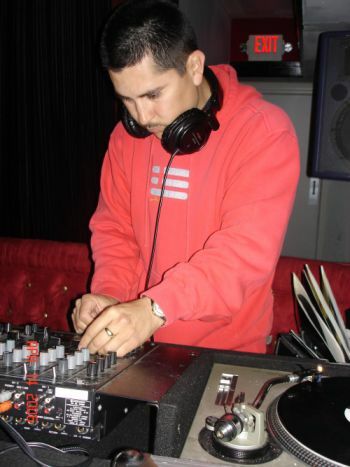 KooKane got into the L. A. rave scene during its first peak (92/93), where he regularly spun at local clubs and parties composed of rebel crews, club kids, and ravers. 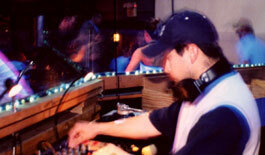 KooKane was one of the first LA based techno djs to introduce a new generation of ravers to hard acid techno. KooKane has made a name for himself by working with production companies from around the US. As word of this skills spread, bookings in Canada, Mexico, Puerto Rico, Japan, South America and Europe, quickly followed. By showcasing his high energetic hard acid techno sound KooKane makes each performance unique and fresh. His style ranges from tribal techno to hard pounding crushing beats that blow your mind away and leave you with a big smile. KooKane has performed at more that 1,500 parties across the globe including a few places in Europe which he remembers fondly. KooKane has shared the lineup with national and International DJ's such as,DJ TIM & DJ MISJAH, (X-Trax), CHRIS LIEBING,DAVE"THE DRUMMER", C.J.BOLLAND, LAWRIE IMMERSION, CHRIS LIBERATOR, MARK TYLER, IAN POOLY, THE PRODIGY, ORBITAL, COMMANDER TOM, FRANKIE BONES, ADAM-X, MIKE DEARBORN, JOSH WINK and many others. KooKane's massive record collection is a testament to his genuine love for the music. This deep appreciation for the music has influenced him to forge his own studio so he can create his own tracks to be released under his label and production company, A.M.U. Recordings and Live Underground Productions based in Los Angeles CA. During the early 90's Kookane produced an underground mix show on Fridays from 11:pm to 3:am Saturday mornings through 96.7FM -KMAX in Pasadena CA. The show was called "RAVE RADIO". It ran on the air for almost 2 and a half years. This underground mix show was picked up by Y.107FM where it ran for another 2 years. During this time KooKane got the opportunity to meet many people in the rave scene and was able to promote the underground parties referred to as "RAVES" via the air ways of Southern CA. 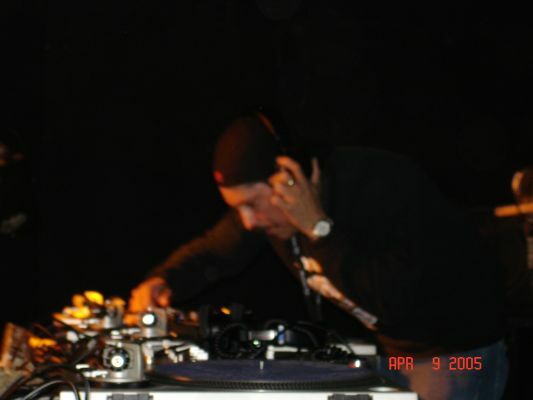 KooKane's most influential and inspiring DJs include DJ DAN, CARL COX, TERRY MULLAN, DAN EFEX, RON-D-CORE, TRON, ADAM-X, and FRANKIE BONES. KooKane loves to DJ because it gives him the opportunity to travel and party with people from across the world. Traveling isn't always the easiest part about DJing but its worth the hassle if you come back away from a party with an amazing crowd response to what's in your record crate.He's now working on new projects for the the Future on AMU Recordings.